Our pastes and spice blends are all low in fat and 100% natural, so they make a great addition to a healthy diet and are perfect to use when slimming down to add a bit of flavour to food without any guilty feelings that you are cheating the diet – it’s a rare thing! Our spice blends are a great way to add lots of flavour without adding extra calories, we love adding the different blends into stir fries, as it is healthy, quick and delicious! Also try adding blends into soups or sprinkle some on any dish that needs a flavour kick! Adding a little Thai or Indian Curry Paste is a fantastic way to get a spicy kick to practically any meal. 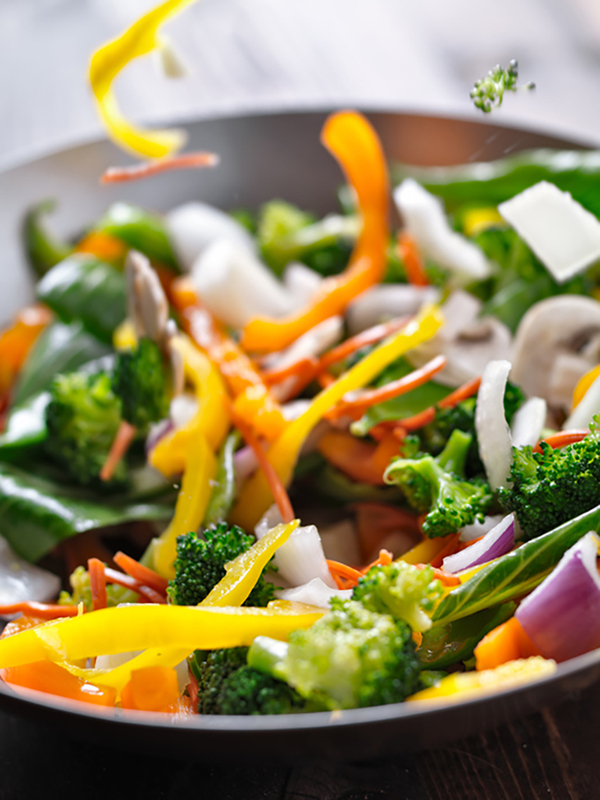 Try adding a tablespoon to a stir-fry, soup or mix with low fat natural yoghurt for a dip. It is also great as a marinade for vegetables and meat. When you’re starting a curry, try cooking the curry paste and onions in the chopped tomatoes instead of oil, you still get great flavour but cut down on the fat. Try using light coconut milk or a mixture of coconut milk and chicken or vegetable stock to make a light version Thai curry sauce. Use more lemon or lime juice instead of salt. Use zero-fat yoghurt or sour cream instead of a full fat variety to get a creamy sauce without adding the calories. If you are making a Dhal, try adding vegetables to give more texture. Try out cauliflower rice instead of normal white rice for fewer calories. Try using ribbons of vegetables instead of noodles in Thai dishes.